OHP Pro Tip // Refuse to be outworked! A very common question we field is “what does it take to make it?” That answer is simple; REFUSE TO BE OUTWORKED! 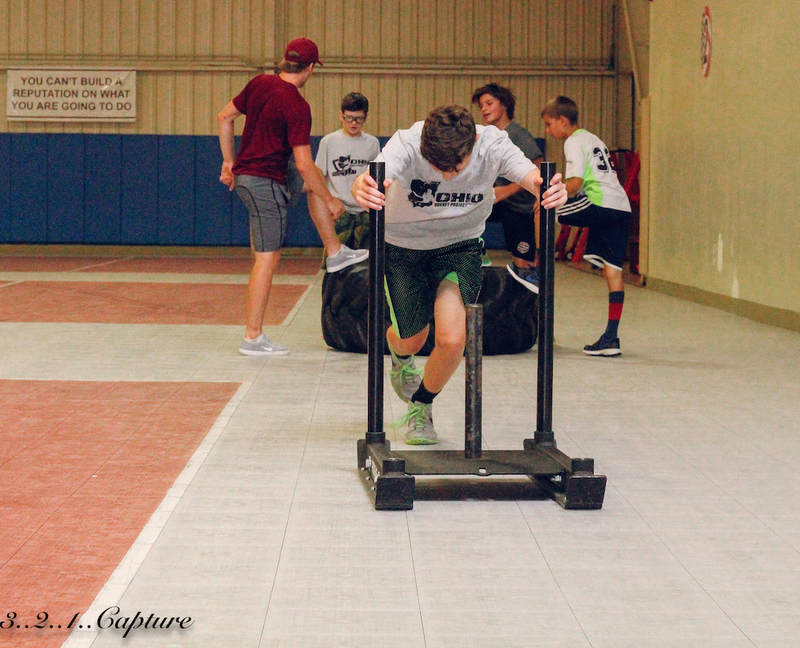 From a Mite playing cross-ice games on Sundays to any superstar we idolize in the National Hockey League; we always admire and identify those athlete’s who’s work ethic jumps off the page! Effort level/work ethic is the hardest skill to learn. However, effort level & work ethic is so unique in the fact that its purely comes down to mental strength, focus, and one’s internal drive! The quicker we can teach our athletes to dominate this skill the better off they’ll be; inside the glass and in their lives after hockey!